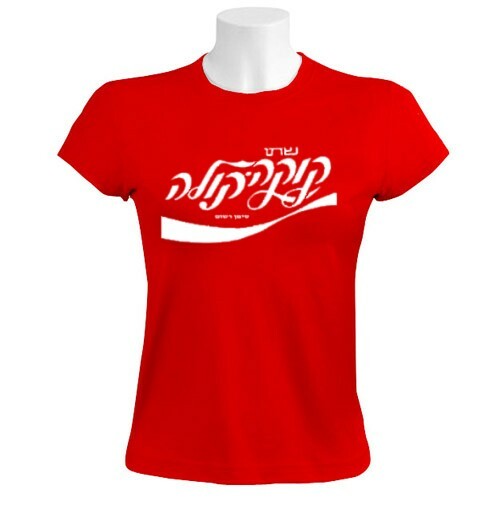 Some celebrities were seen wearing this t-shirt on a casual day. Recently Ryan Adams the rock star was posted on the Rolling Stone magazine with his typical leather jacket accompanied by his girlfriend Mandy Moore in the streets of NY. 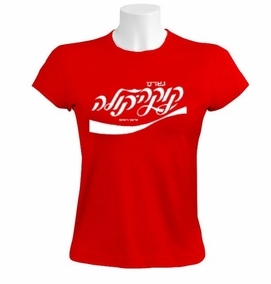 The t-shirt has the vintage print on front of Hebrew Coca-Cola sign.T-Shirt made of 100% Combed-Cotton (High-Quality Cotton). Our t-shirts are made of 100% cotton and are long lasting with bright colors. Our products are all designed and printed in Israel.